This documentary follows the formation of the 10th Battalion and what became of the No.1 section scouts who were amongst the first men ashore at Gallipoli. Meanwhile Australians were finding ways to raise funds, care for the wounded and honour the dead. On 13 October 1915 South Australia's Eight Hour Day was renamed Anzac Day. A huge procession was held and events culminated with two obsolete horse drawn trams being crashed into each other and exploded in front of a crowd of 20000. On the morning of the Gallipoli landing two young 10th Battalion scouts, Arthur Blackburn and Philip Robin, where amongst the first men to set foot ashore. Using old Turkish trench lines and gullies they had soon made it across the peninsula to their unit's objective, Scrubby Knoll on the Third Ridge, and they made it back to the front line. Shortly after Mustafa Kemal, Commander of the Turkish 19th Division established his headquarters on Scrubby Knoll, no allied soldier would set foot on Scrubby Knoll again during the entire campaign. 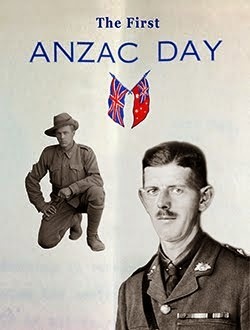 Later, on the Western Front at Pozieres, Arthur Blackburn became the first South Australian to be honoured with the Victoria Cross during the great war. In World War 2 Blackburn fought in Syria and was then made a Brigadier in charge of Blackforce in Java. Under-manned and under-resourced he and his men were taken as prisoner of war. Arthur Blackburn survived approximately four years in prison camps. 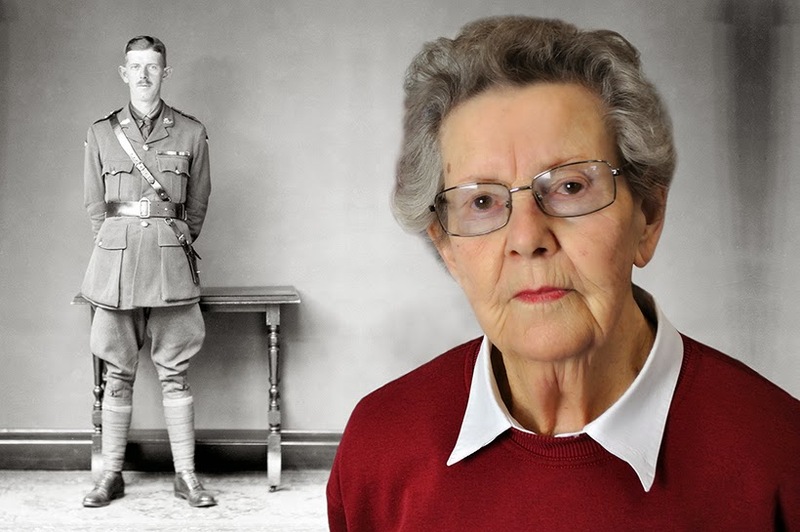 Arthur Blackburn and Philp Robin's exploits are part of the documentary The First Anzac Day, during filming I was honoured to interview Arthur Blackburn's daughter, Margie Forbes (pictured). email Ash Starkey Click here to write to me.